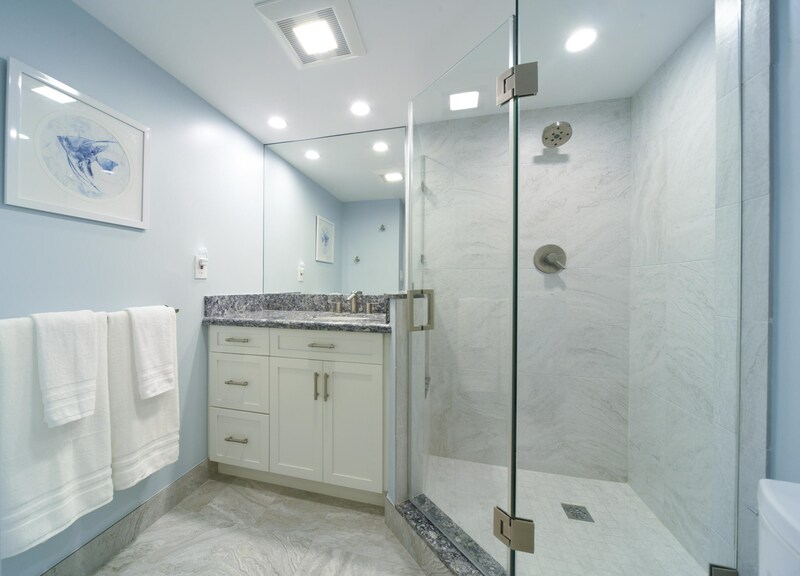 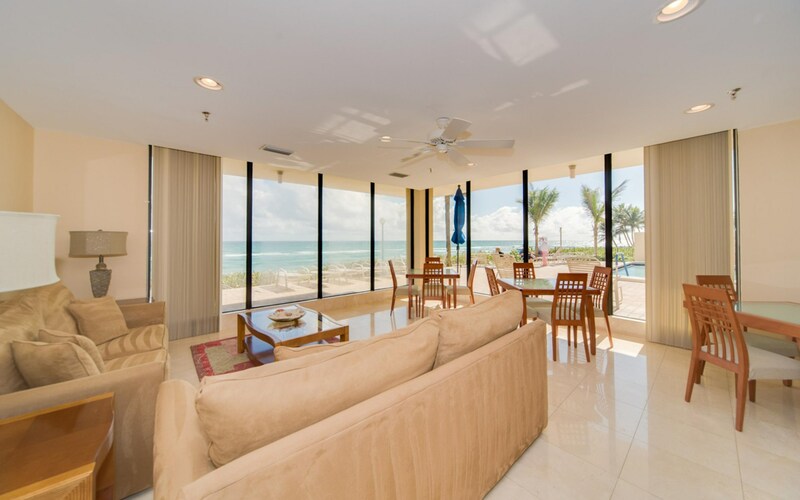 Highland Beach's Ocean Pines presents an exceptional opportunity; a quality offering in tiptop condition, priced turnkey furnished, and fully-renovated complete with impact glass. 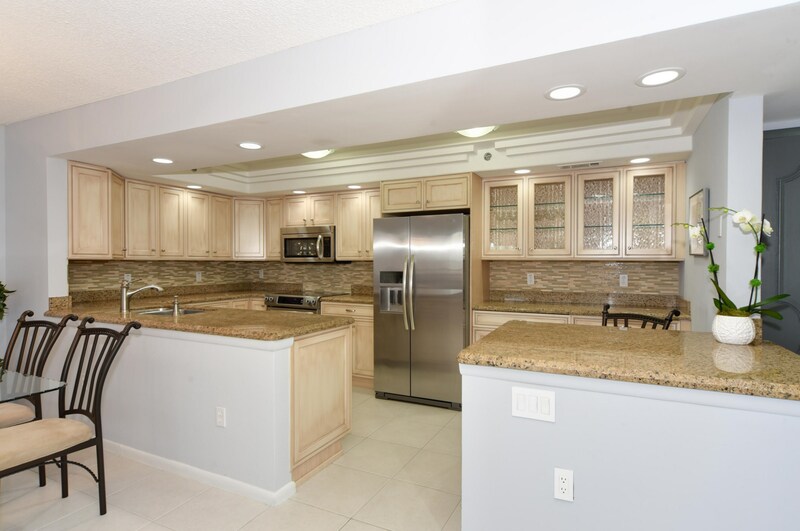 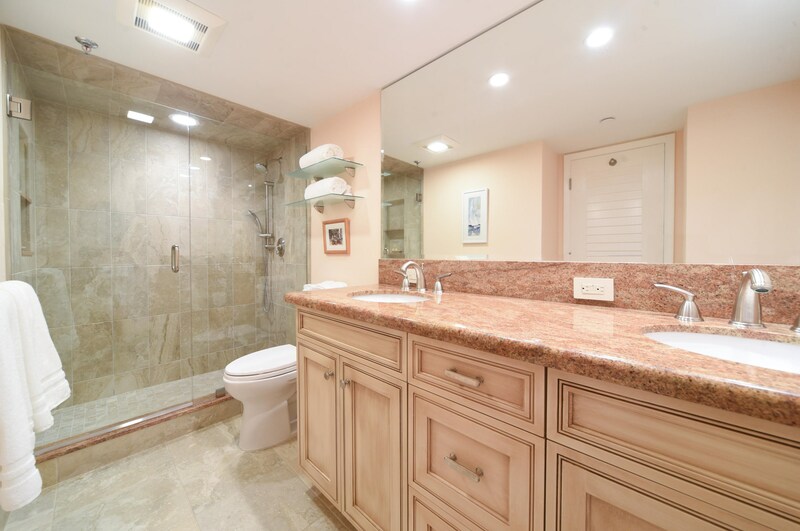 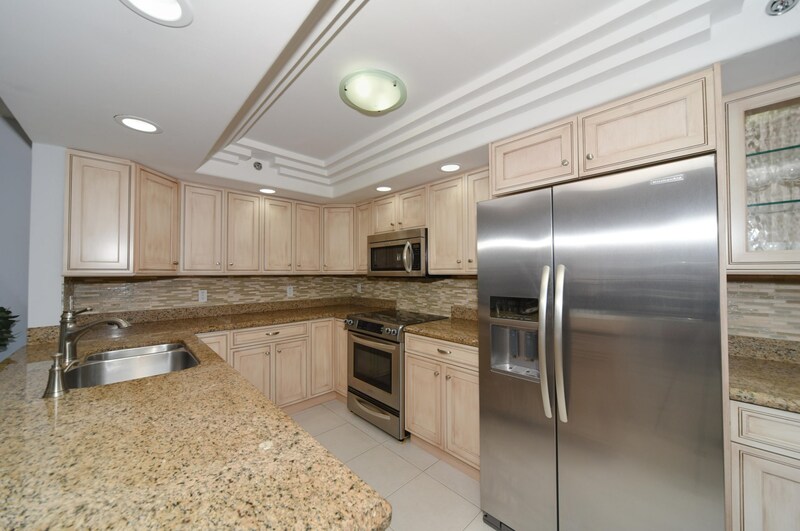 Delight in the fully-equipped open kitchen with fine cabinetry and gleaming granite surfaces, living room and balcony with terrific ocean views and intracoastal views as well, two roomy bedrooms with great closet space, two baths each with a stall shower, and a full-sized washer and dryer. 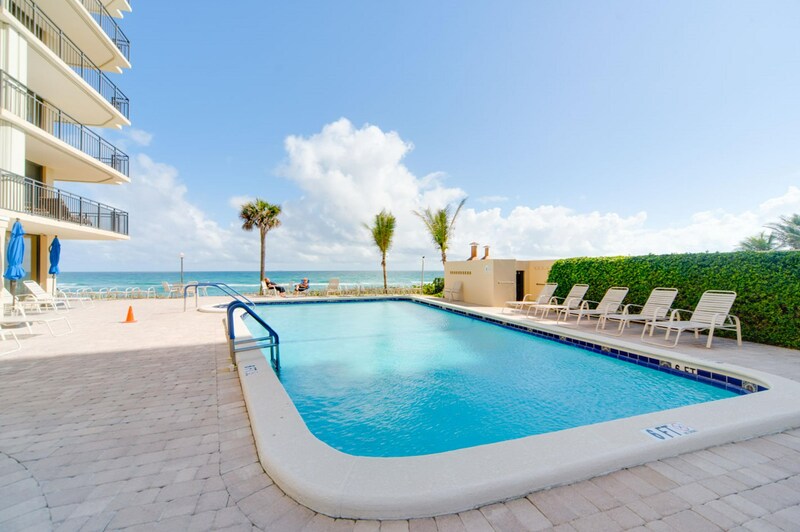 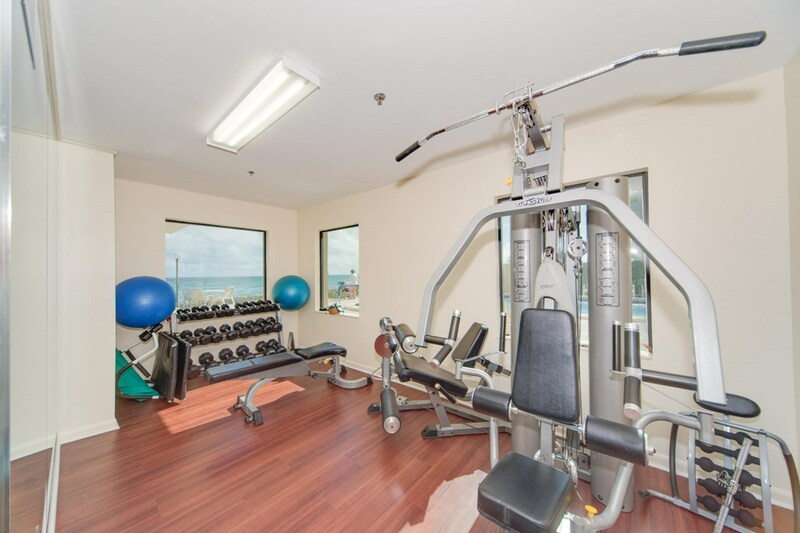 Ocean Pines is a skillfully managed top-drawer oceanfront building providing its residents: a dreamy oceanfront pool, spa and private sandy beach; fitness and community rooms with a view; a staff that aims to please; and, a new lobby that's the best on the beach! 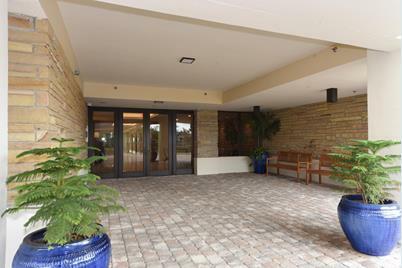 One covered parking space and ample guest parking. 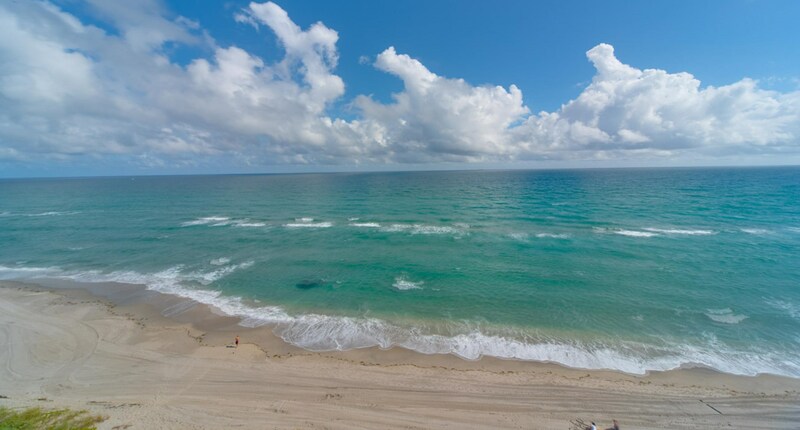 Driving Directions: A1A south of Linton Blvd to Ocean Pines: 3009 S. Ocean Blvd. 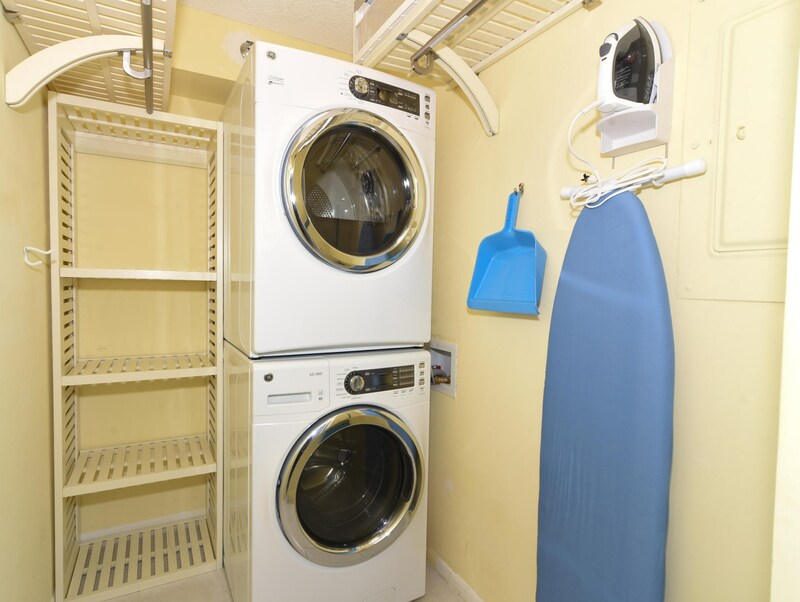 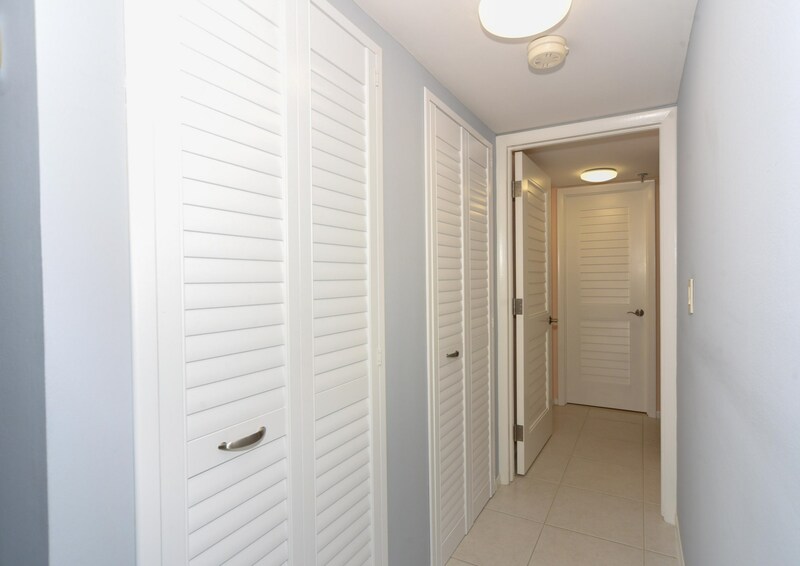 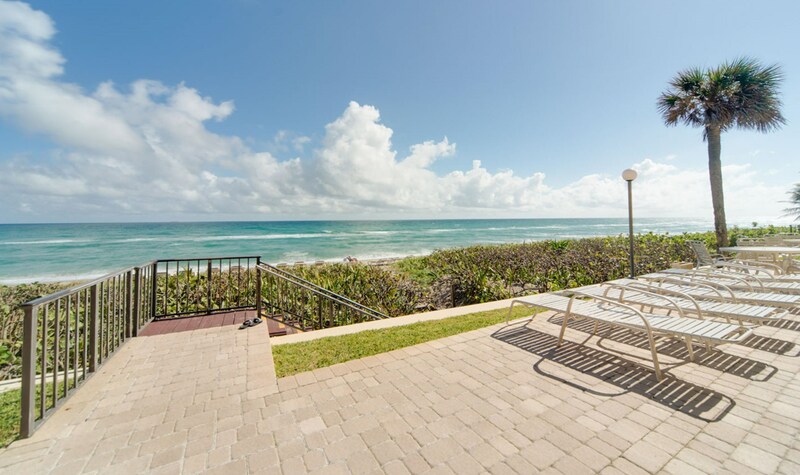 3009 S Ocean Boulevard, Unit #604, Highland Beach, FL 33487 (MLS# RX-10505833) is a Condo / Townhouse property with 2 bedrooms and 2 full bathrooms. 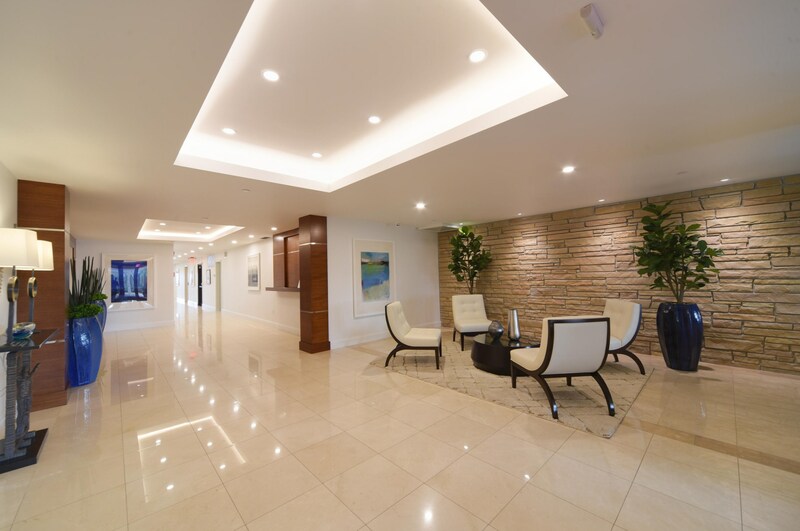 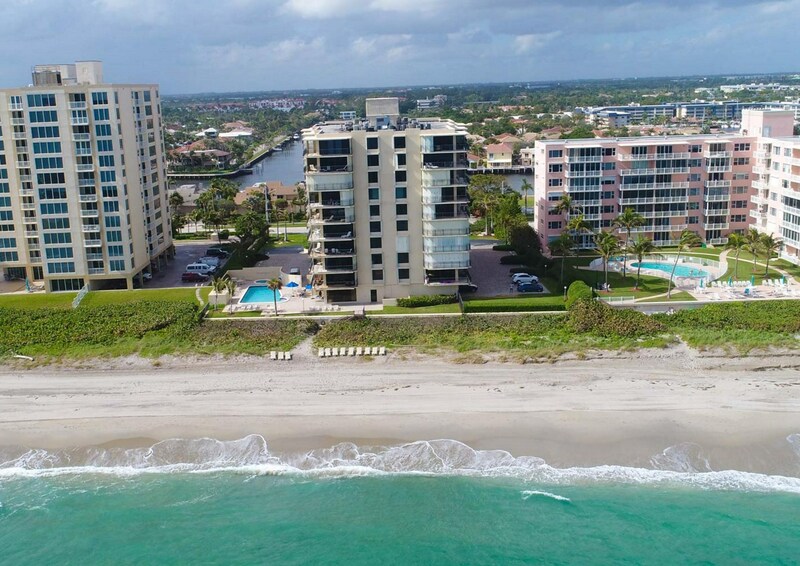 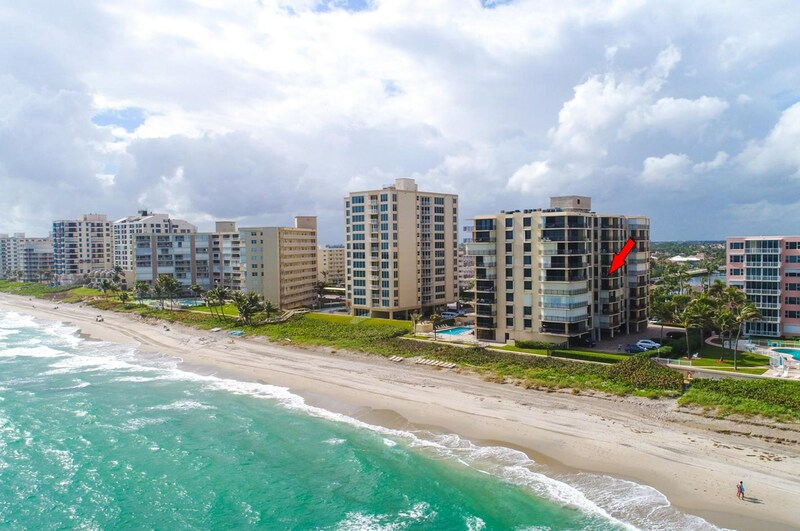 3009 S Ocean Boulevard, Unit #604 is currently listed for $675,000 and was received on February 18, 2019. 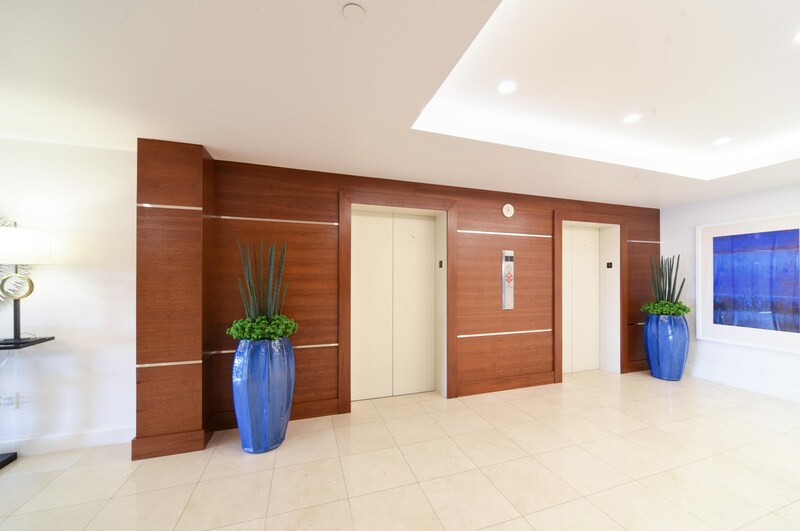 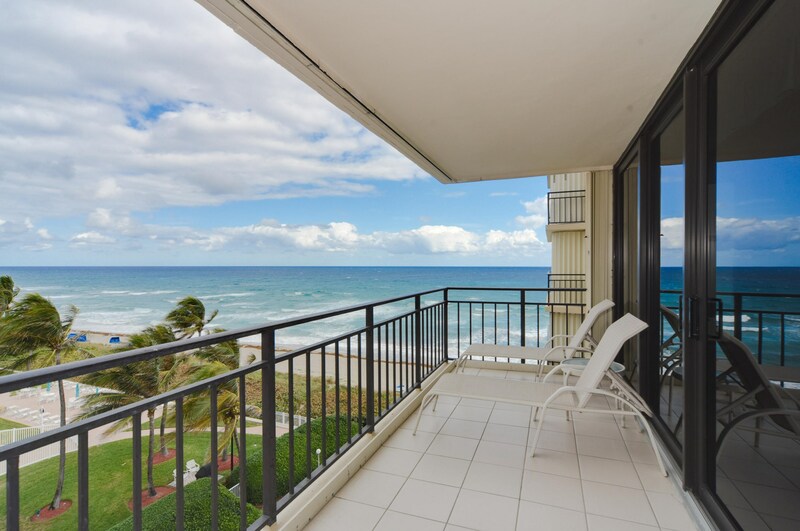 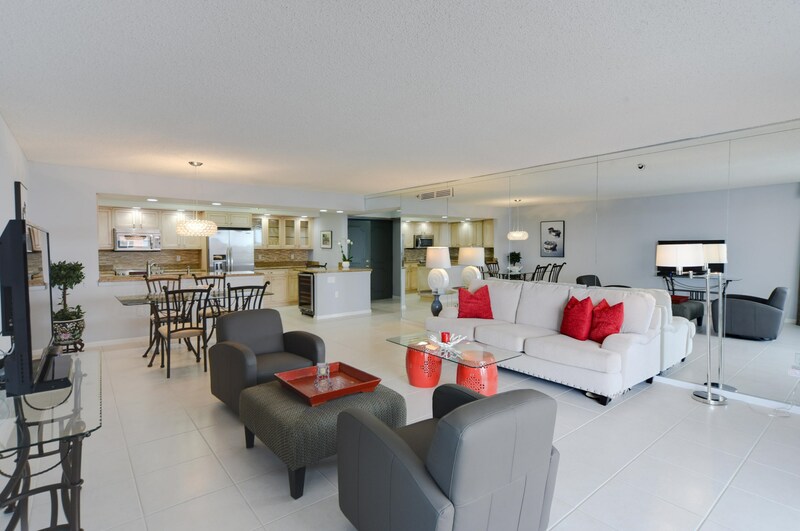 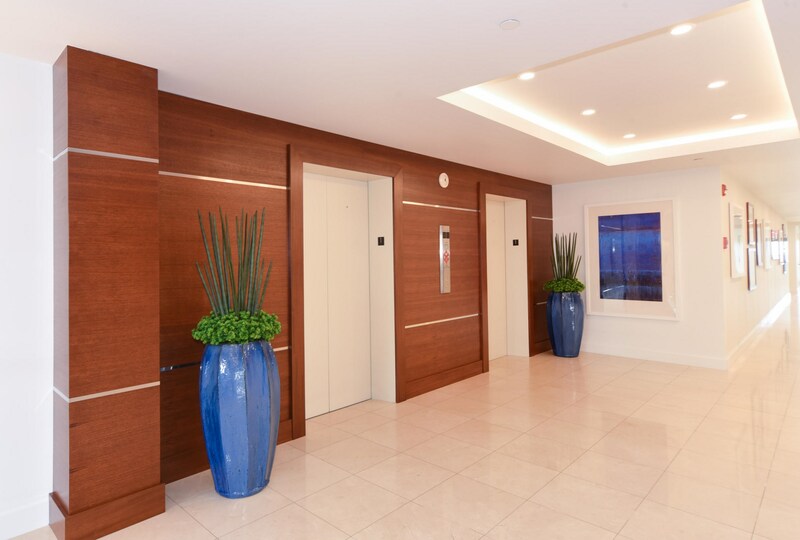 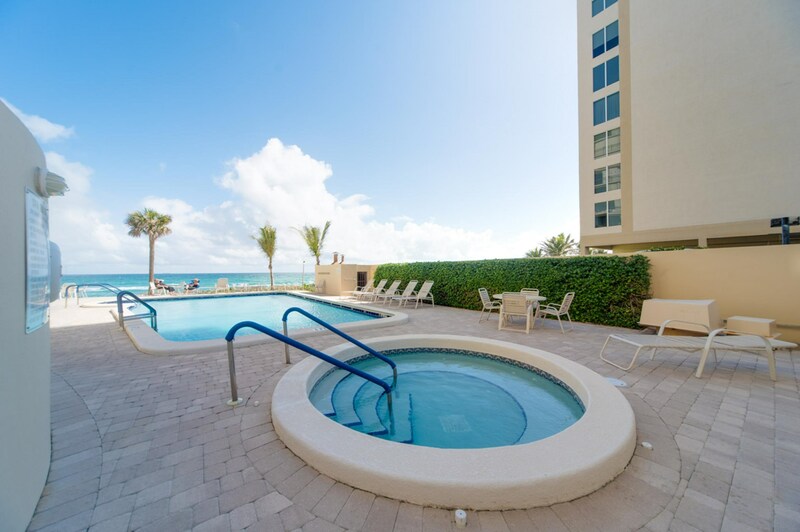 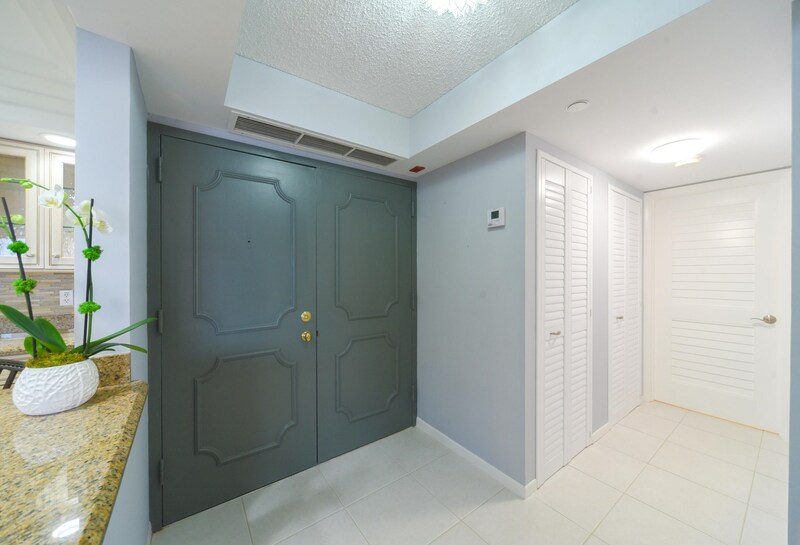 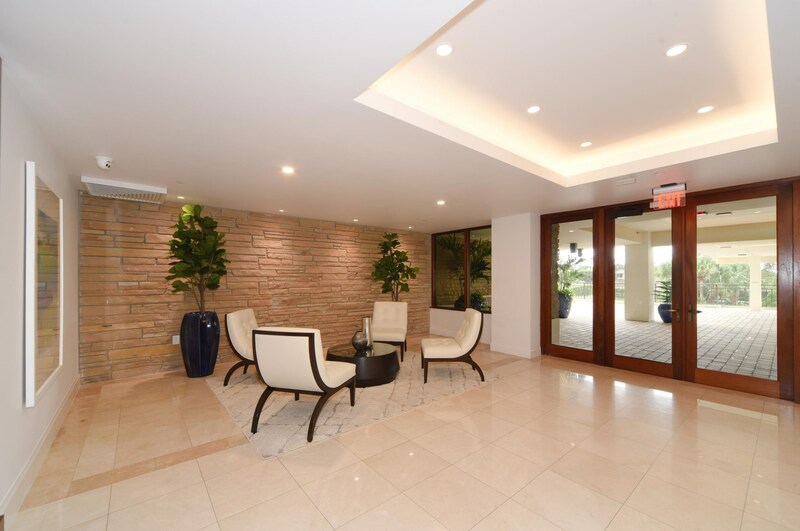 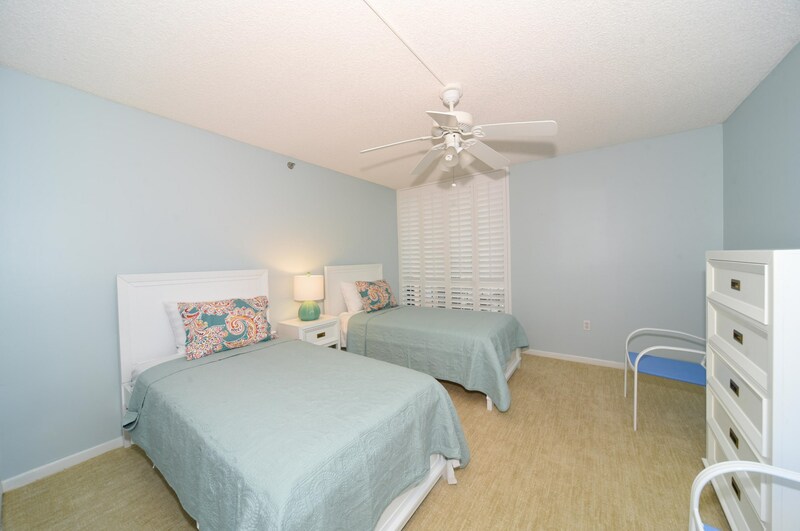 Want to learn more about 3009 S Ocean Boulevard, Unit #604? 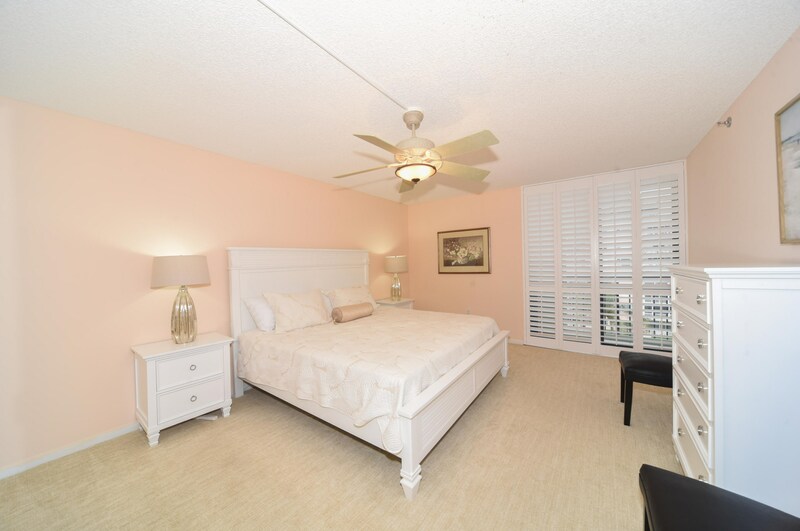 Do you have questions about finding other Condo / Townhouse real estate for sale in Highland Beach? 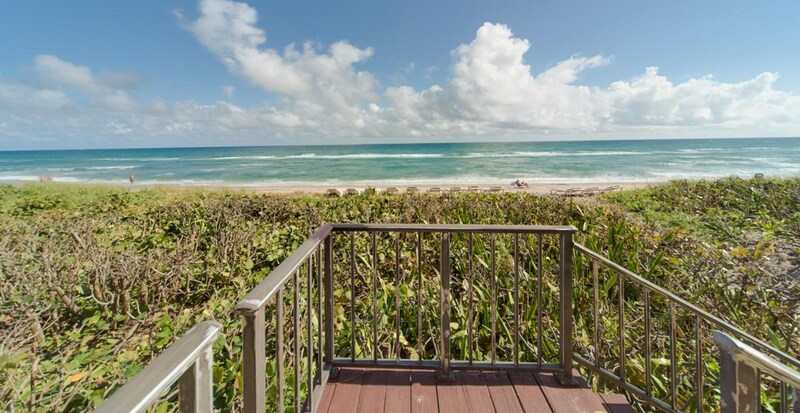 You can browse all Highland Beach real estate or contact a Coldwell Banker agent to request more information.